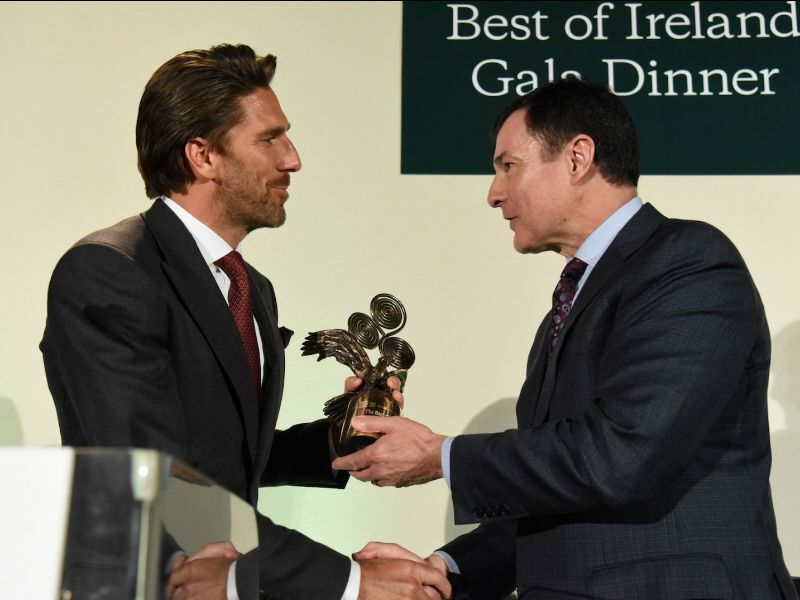 2018 was another great year for HLF and our partners. 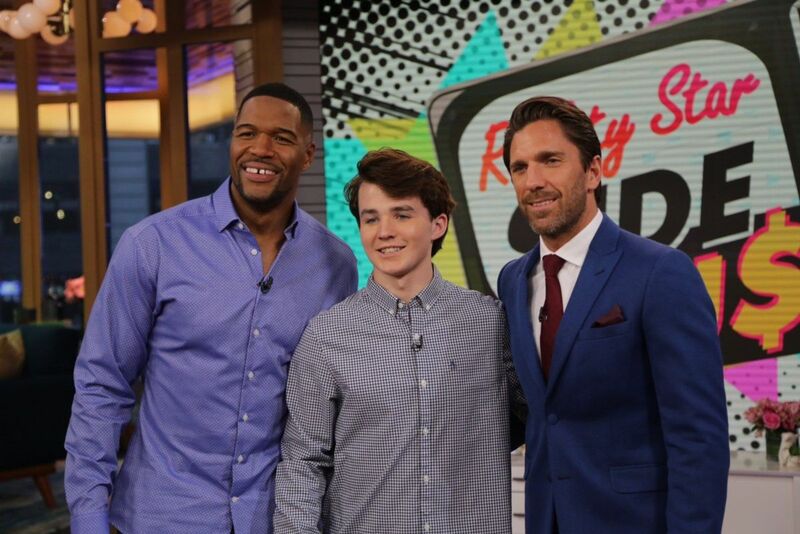 Take a look back at some of our favorite moments. 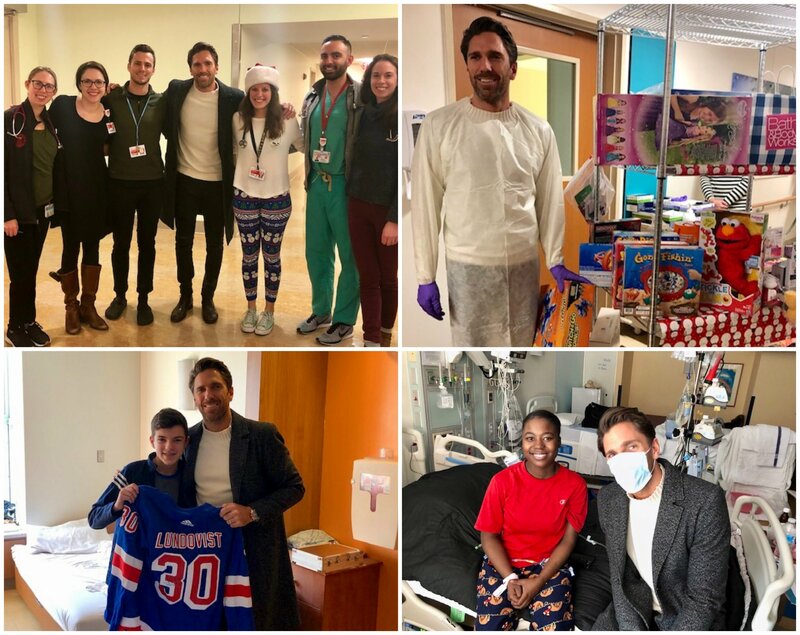 Thank you from Henrik Lundqvist Foundation for an incredible 2018 & Happy New Year! As 2018 comes to an end we like to reflect on the year that has passed – memories built, children and families met and accomplishments & impacts created. In September of 2018, HLF also launched the HLFYA Alumni Network. 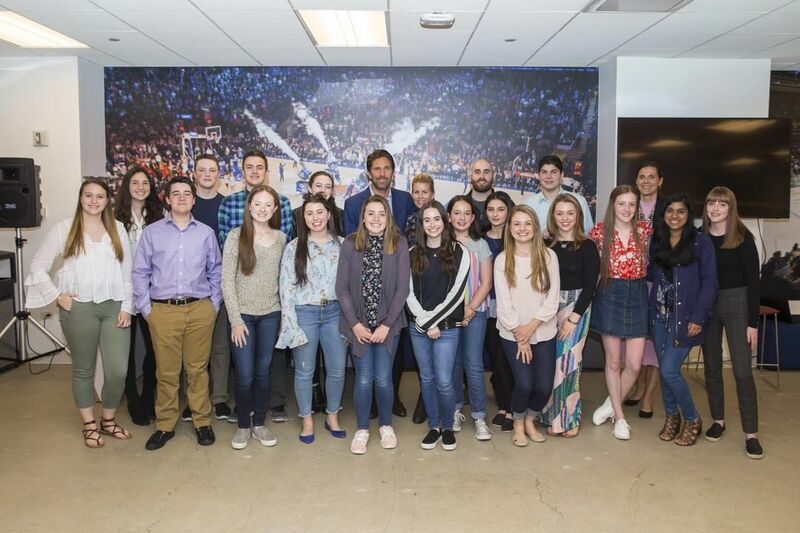 After participating as HLFYAs, all youth are now invited to join the Alumni Network, which facilitates continued service, engagement and learning opportunities for participants. On January 1st in 2019 HLF looks forward to welcoming the incoming class of HLFYA! 2018 marked the 5th year of support to our 4 community partners that we work closely with. Not only with financial funding but also through various drives, experiences and visits. 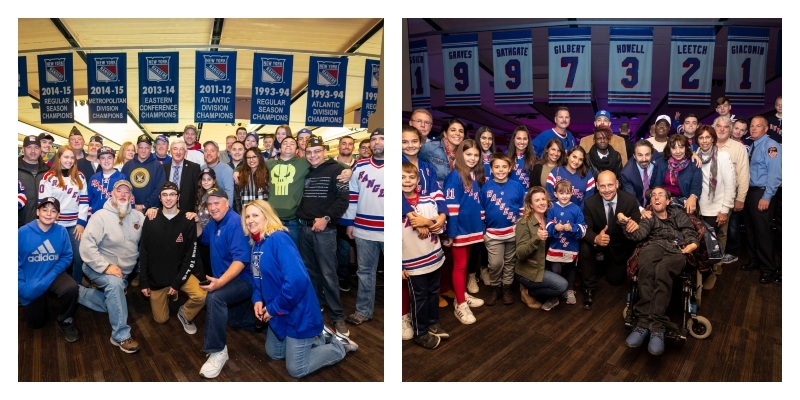 The tradition of “Henrik’s Crease” continued in the 2017/18 season with a $35,000 grant from HLF providing the opportunity for 226 children and their families from Garden of Dream’s partner organizations to attend Rangers home games at MSG. 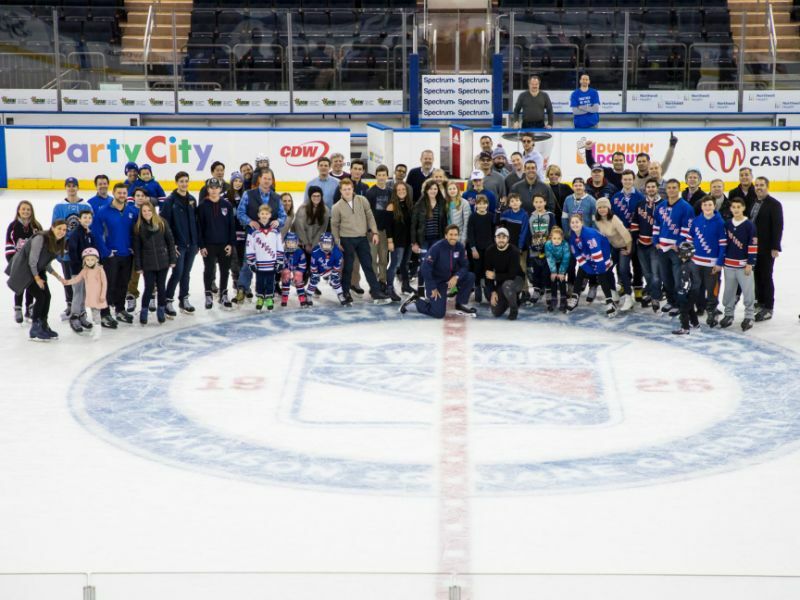 This tradition remains in the 2018/19 NYR season when another $35,000 was committed making it possible for another 252 children and their families to have this unique experience. 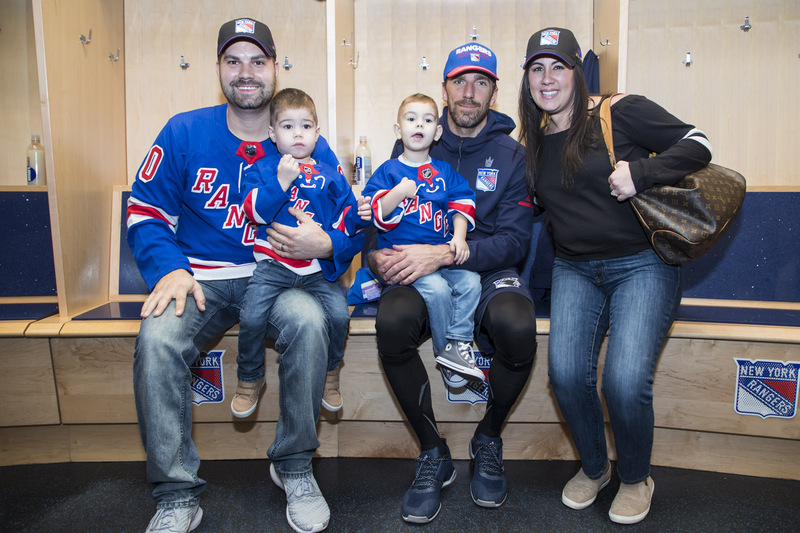 Over the next 3 years HLF will donate $240,000 to the progressive care unit at New York-Presbyterian’s Morgan Stanley Children’s Hospital. The unit will care for patients who are clinically able to be transferred out of the Pediatric Intensive Care Units and provide those patients with the transitional monitoring and support that is not currently available on other inpatients floors. The NYP estimate circa 1200 patients will pass through annually. 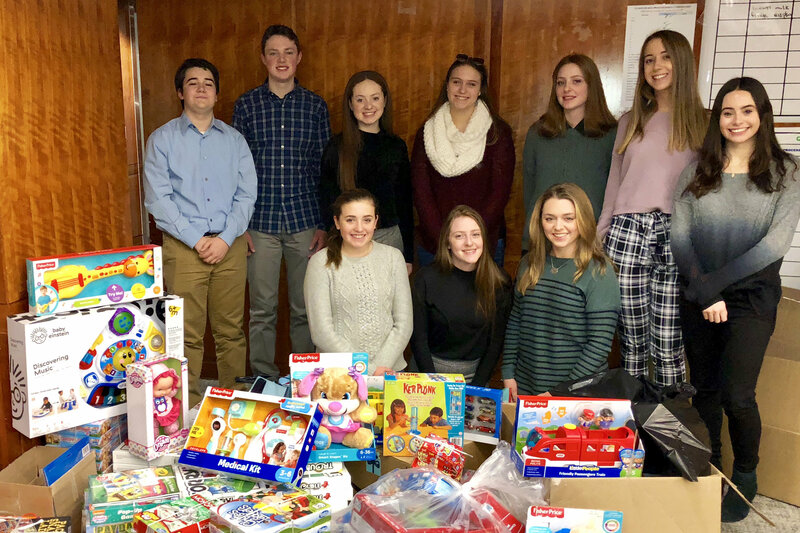 The HLFYA Alumni also organized the annual holiday toy drive in December and at the same time got a chance to learn more about the important work being done at the hospital. 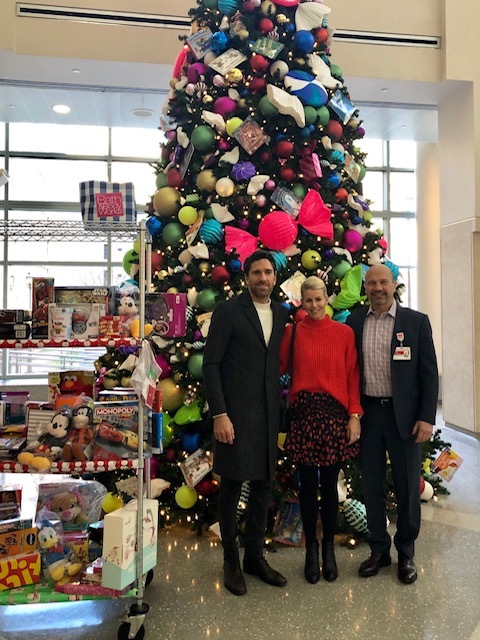 On Christmas morning HLF co-founders visited the children at the hospital for the 4th year in a row and delivered some gifts and holiday cheer. 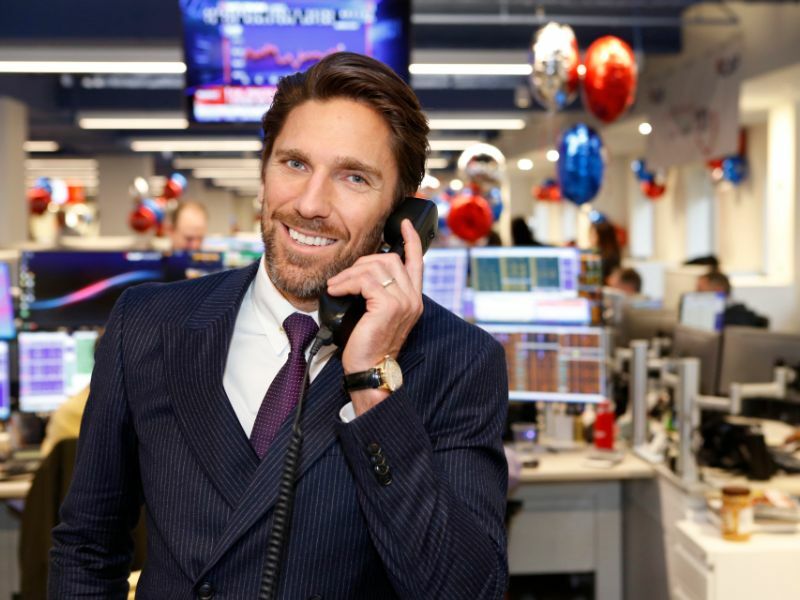 In 2018 HLF donated $50,000 to the Ronald McDonald Barnfond in Sweden. The money will be distributed to two separate projects in Sweden, Uppsala & Gothenburg. At each location, it will be for a family gathering room. 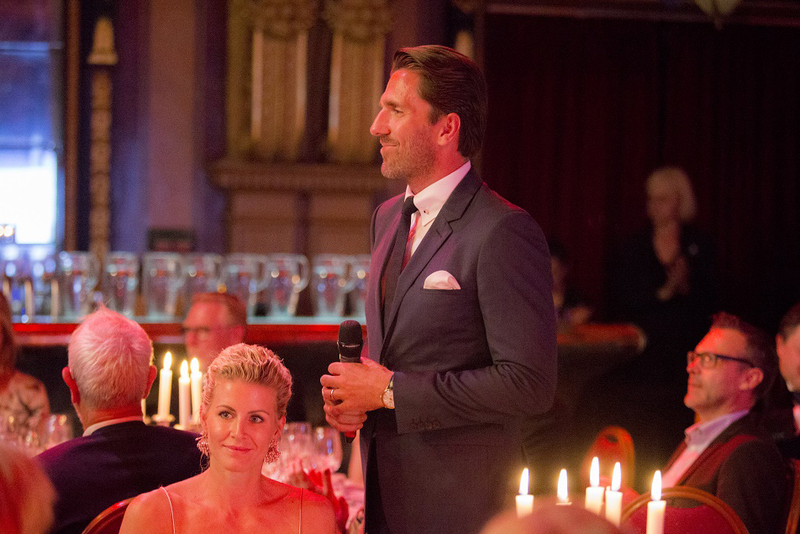 These rooms provide a place for the families to live together when their child is very ill.
Henrik and Therese also attended the yearly gala in May in Stockholm and helped raise a record of funds through their participation and unique auction items donated. 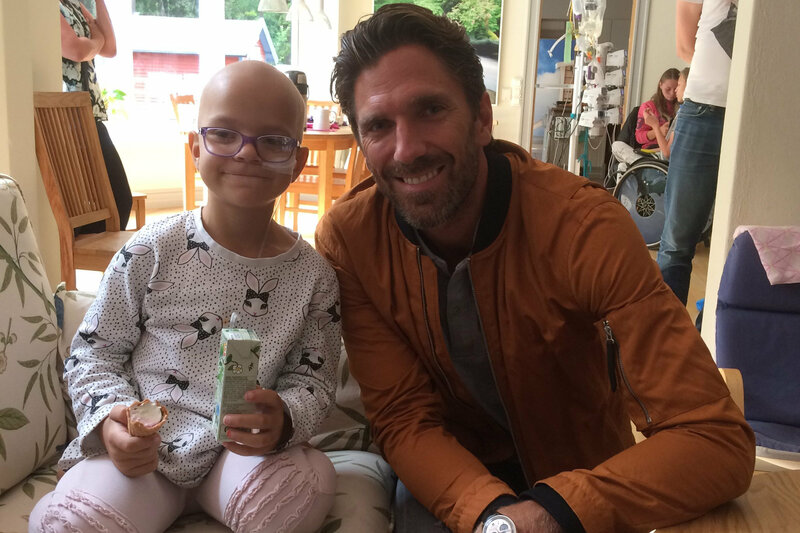 Before Henrik returned to NYC post the summer break, he also made sure to stop by at the Ronald McDonald House in Gothenburg. 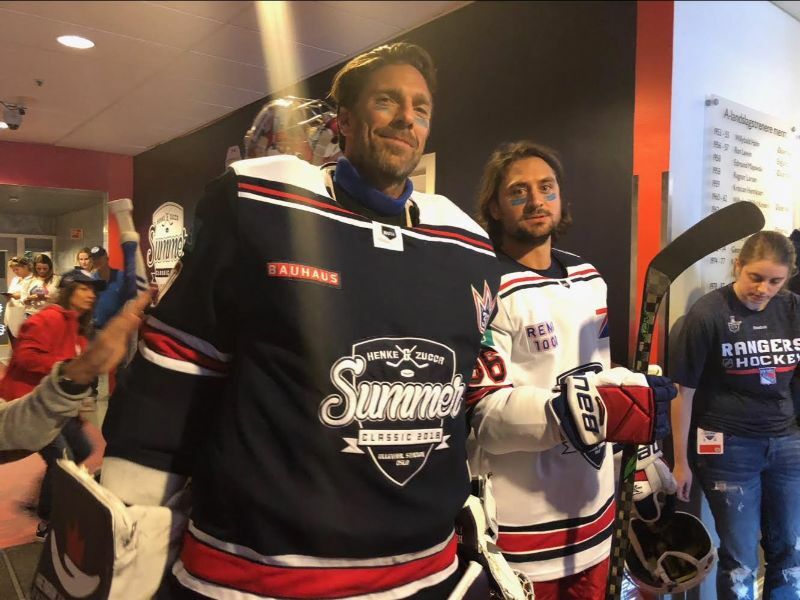 In the fall of 2018 HLF together with Frolunda Hockey Club & Ronald McDonald Barnfond was excited to announce a new co-operation. 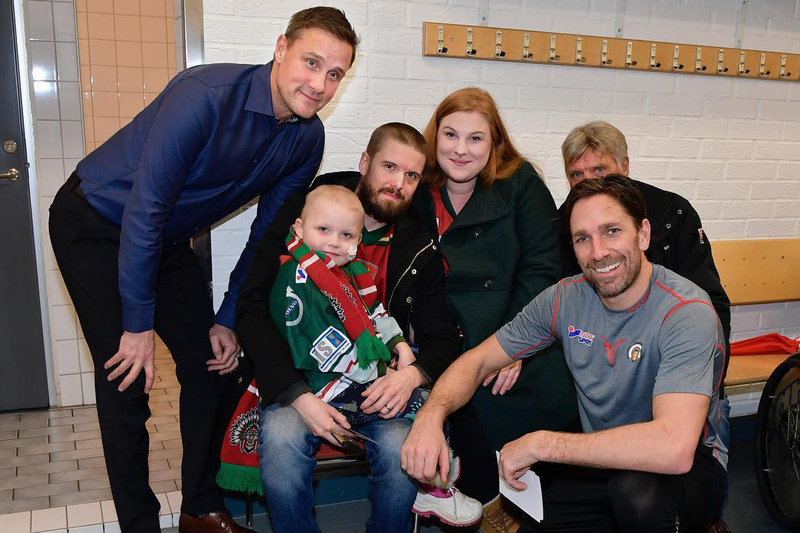 With the financial support from HLF, 56 children and their families staying at RMH in Gothenburg will be given the opportunity to go to a Frolunda game in the 2018/19 season and post the game, experience a unique meet & greet with Henrik’s brother, Joel Lundqvist. The back to school drive continued for a 5th school year. The $7,354 donated will support 3 separate schools with all supplies for the 2018/19 school year and help around 400 children. All of the above wouldn’t be possible if it wasn’t for all of your help and support through attending our events, general donations, corporate support, charity days etc! We therefore THANK YOU and together look forward to a great 2019! Happy New Year from Team HLF!